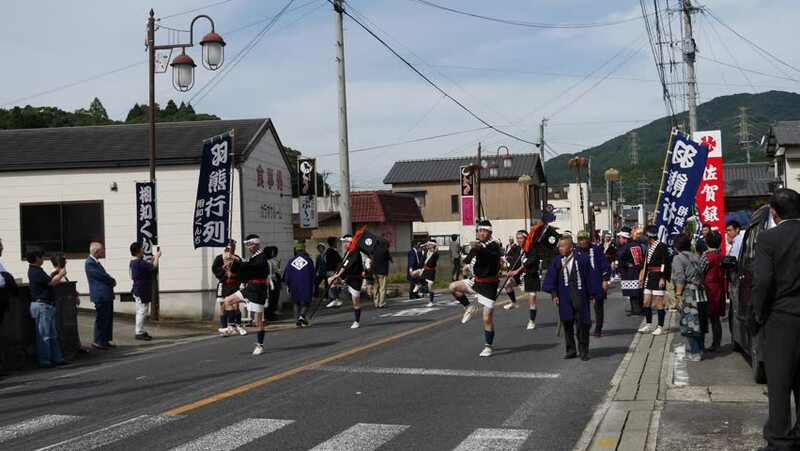 Ouchi town, Karatsu city, Saga, JAPAN, October 15 2016: Autumn festival procession with spear with fur of Yak-Bos mutus- through the streets in the town. It is Ouchi Kunchi. From October 14 to 16.
hd00:10The Hague, South Holland / The Netherlands - June 24 2017 - Dutch Veterans' Day Parade also known as "Veteranendag Den Haag"
hd00:42The Hague, South Holland / The Netherlands - June 24 2017 - Dutch Veterans' Day Parade also known as "Veteranendag Den Haag"
4k00:11TORONTO, CANADA - CIRCA JUNE 2015: Pedestrians cross and streetcars pass at the busy city intersection at College and Spadina Avenue with the CN Tower in the background, in Toronto, Canada. 4k00:17Terrassa, Spain - March, 16th, 2019: Shot of the Porta de Terrassa al Camí de Sant Jaume sculpture from its inauguration day featuring the artist, Joan Martínez, and the city mayor, Alfredo Vega.